The Mountain View Police Department is investigating a violent assault on the Stevens Creek Trail that left a woman seriously injured Monday night. 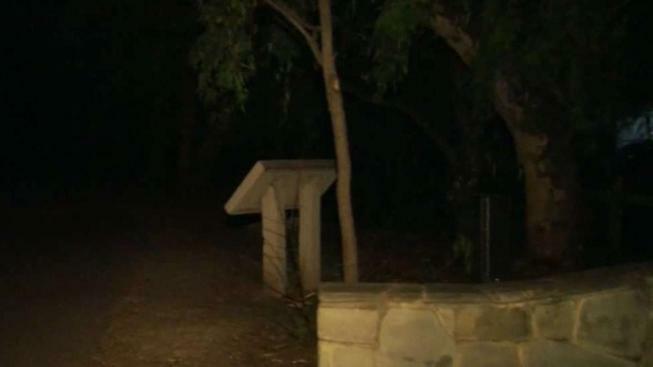 A woman visiting from Massachusetts said she was walking along the trail near the bridge to Creekside Park just before 10 p.m. when an unknown man, who introduced himself as Jerry, approached her from behind and attempted to interact with her. The woman said she refused and the suspect then grabbed her and pushed her into the bushes before punching her multiple times in the face, police said. People walking along the trail spotted him and yelled at him. The woman then reportedly bit him while he tried to muffle her screams. The victim was able to escape the suspect and was treated for serious injuries to her face. The suspect, described as a 6-foot man between 20 and 30 years old, got away. He was last seen with short hair, wearing a gray Golden State Warriors sweater and was described as having a Caribbean accent. Police are actively investigating the incident and ask anyone with information contact Detective Robert Medina at robert.medina@mountainview.gov.